Such information was confirmed by Alan Pritchard, SEGA’s Executive Vice President of Sales and Marketing, when speaking to Game Informer (via CVG). 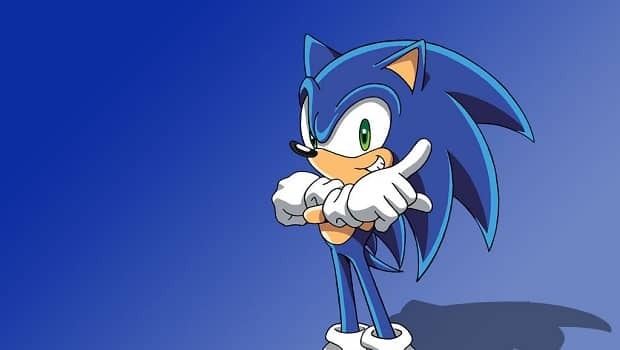 In relation to what they’ll be, we’re sure that we’ll be hearing plans regarding Sonic the Hedgehog 4: Episode 2 and the rumour mill is currently churning speculation regarding a celebratory Sonic outing featuring an assortment of the character’s most celebrated games. Further to that, we imagine there’ll be another Wii/ DS offering later in the year, continuing on from the positive steps seen within Sonic Colours.